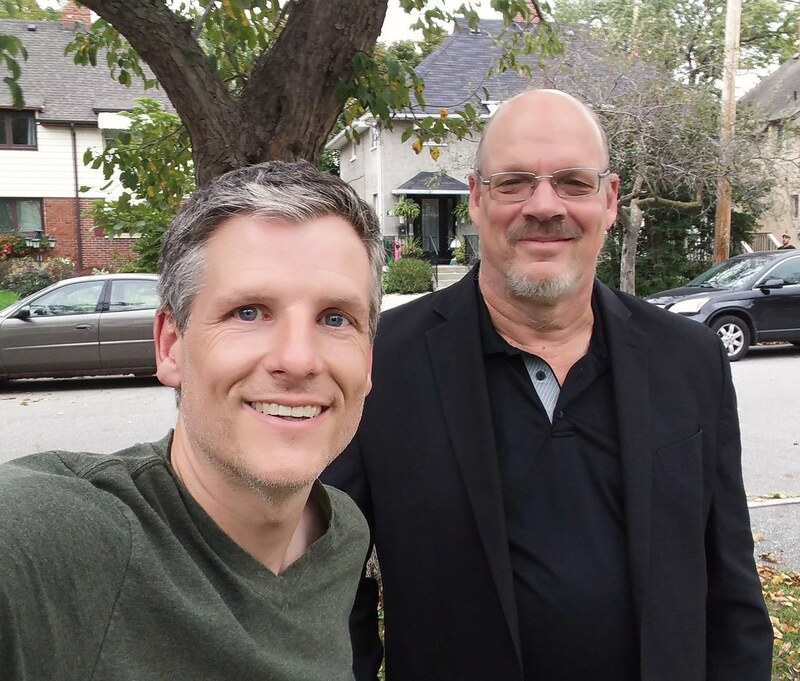 In this 383rd episode, Mike chats with Mike Zeisberger about his many years at the Toronto Sun, those he worked with, stories he covered, his move to NHL.com and realistic expectations for the 2018/19 Toronto Maple Leafs. This episode is exactly 1:56:20. 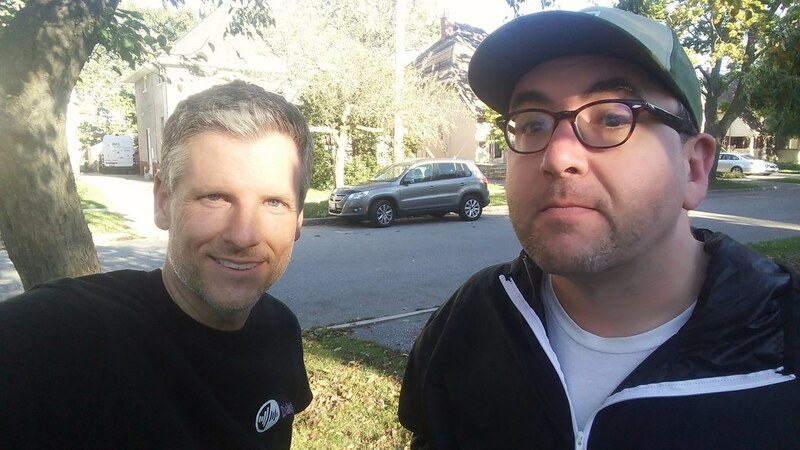 In this 382nd episode, Mike chats with Marc Weisblott of 12:36 about the current state of the media in Canada. This episode is exactly 2:20:50. 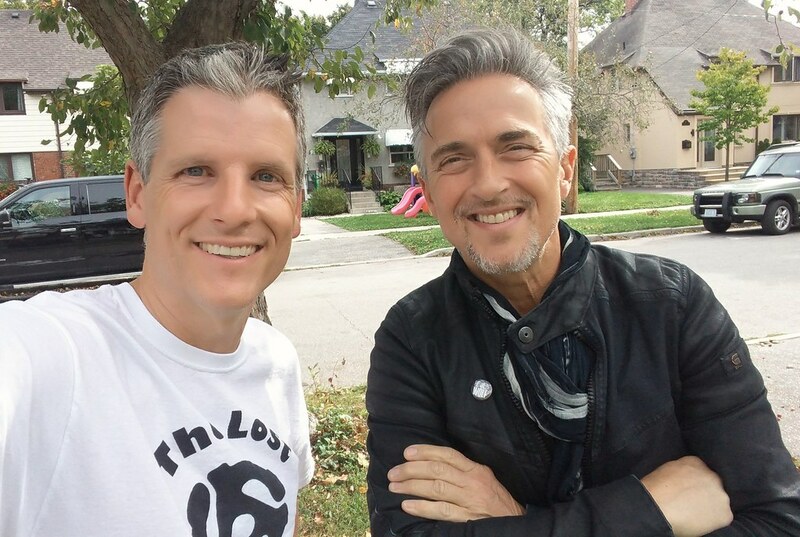 In this 381st episode, Mike chats with Colin James about his 19 albums over 30+ years of making music. This episode is exactly 1:17:51. 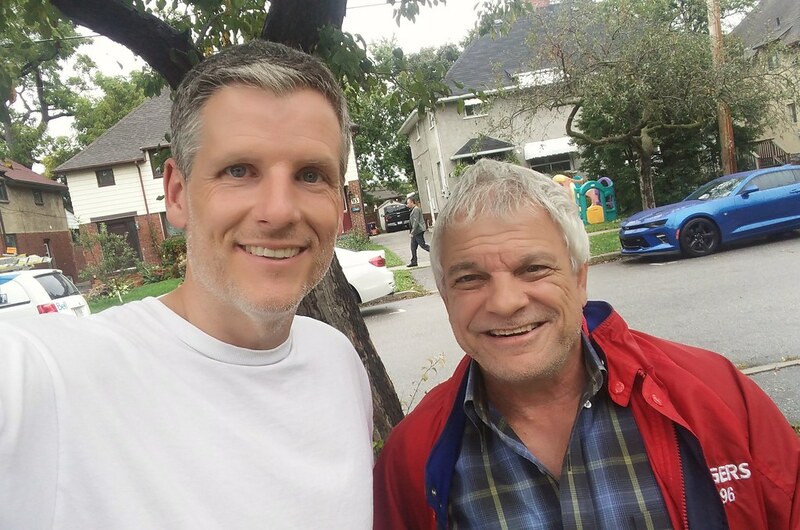 In this 380th episode, Mike chats with Peter Gross about his stints at City TV and 680 as well as his love for fried chicken, horse racing and more. This episode is exactly 1:31:44. 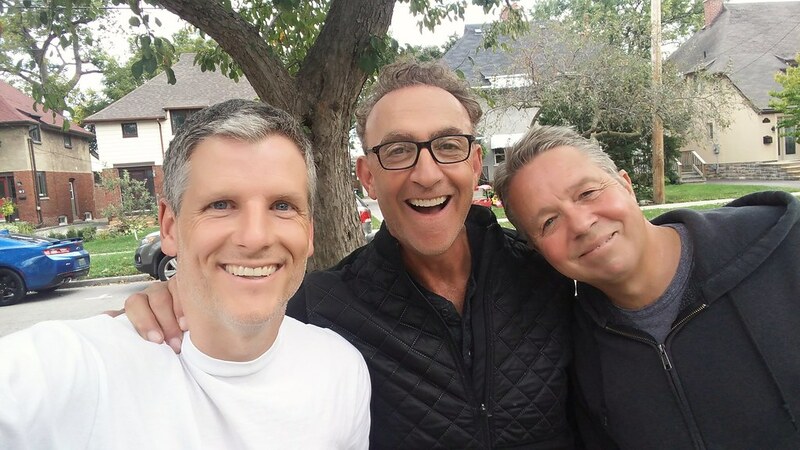 In this 379th episode, Mike chats with Humble and Fred about why they weren't renewed at SiriusXM, their move to Funny 820, Fred's current health woes, Howard's love life and the future of radio. This episode is exactly 1:53:53. 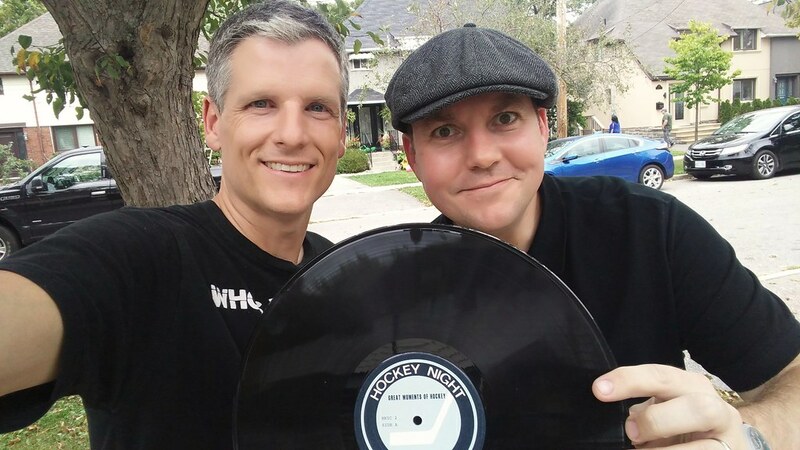 In this 378th episode, Retrontario presents THEME-OLOGY 101. 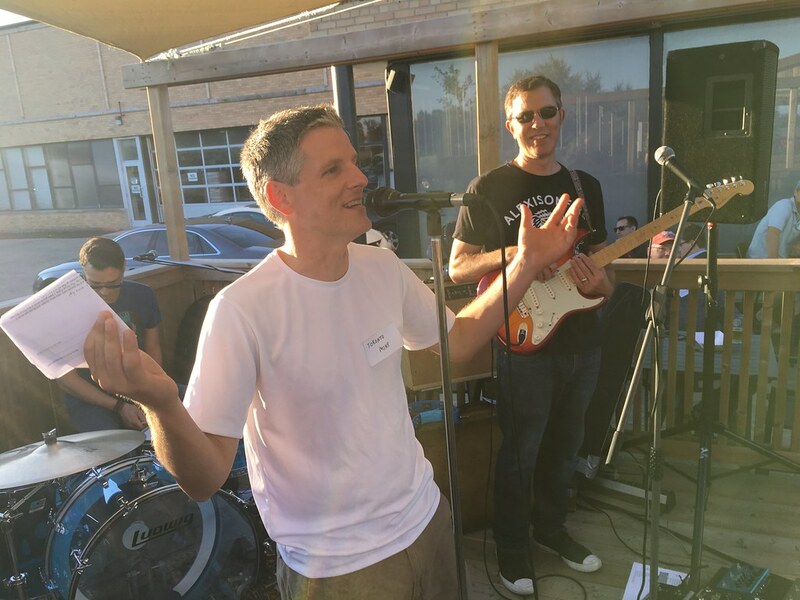 Or as I like to call it, Retrontario kicks out the Canadian TV theme jams! This episode is exactly 2:01:17. 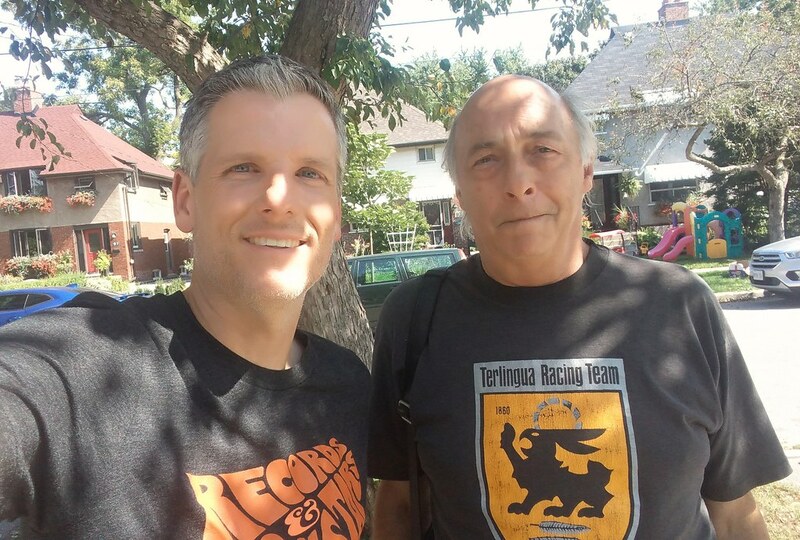 In this 377th episode, Mike chats with Gary Cormier of The Garys about his years promoting concerts in Toronto at the Horseshoe Tavern, The Edge, Larry's Hideaway and elsewhere, including The Police Picnic. This episode is exactly 1:24:53. 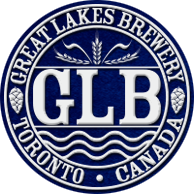 In this 376th episode, it's David Shoalts and Gare Joyce's stand up sets and Toronto Mike's speech from #TMLX2 at Great Lakes Brewery on September 12, 2018. 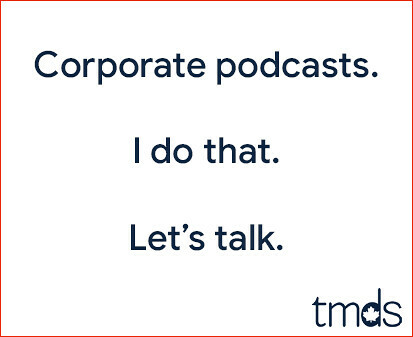 This episode is exactly 53:27. 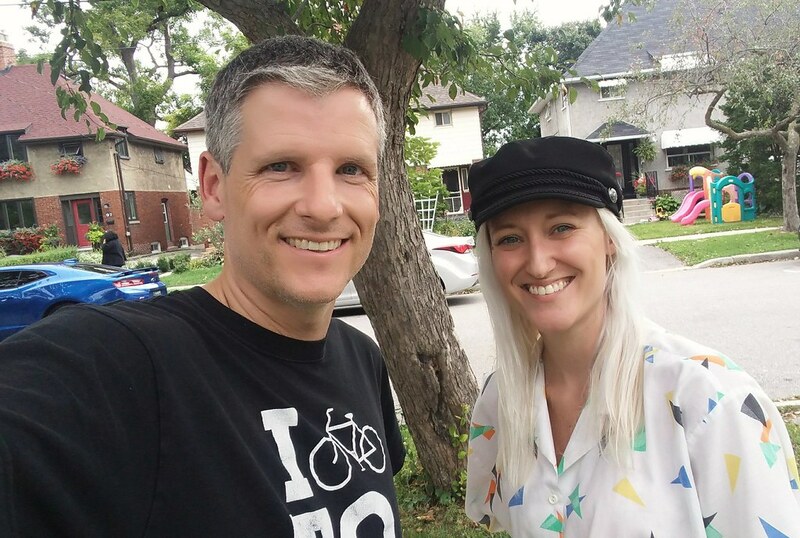 In this 375th episode, Mike chats with BlogTO podcaster Dani Stover about her new gig and what's happening at indie88 and 102.1 the Edge before kicking out the jams. This episode is exactly 1:30:14. 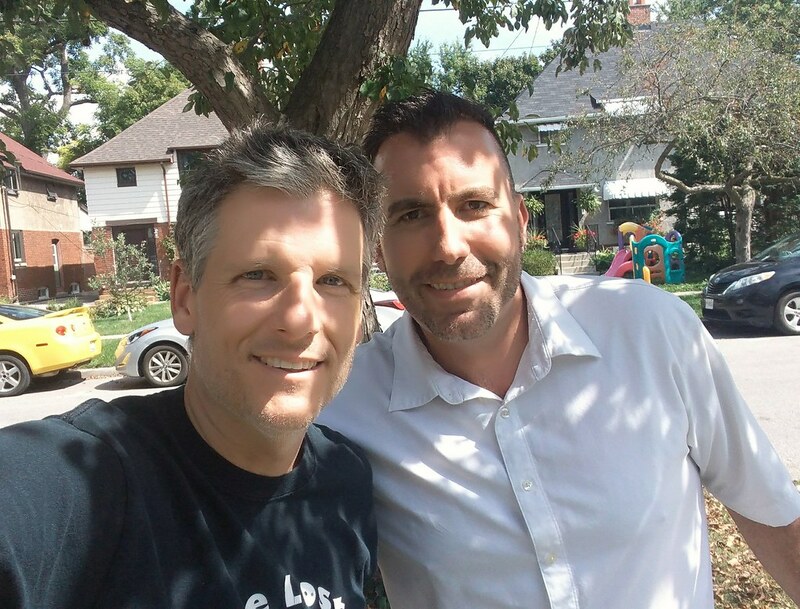 In this 374th episode, Mike chats with The Canadian Press's Gregory Strong about his experiences as a sports reporter before kicking out the jams. This episode is exactly 1:27:42.